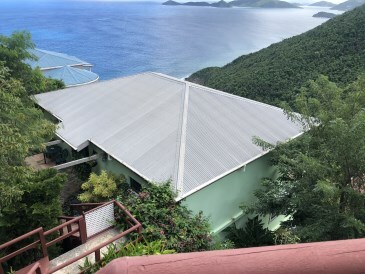 We like this contemporary styled home located in Beautiful Mount Healthy Tortola British Virgin Islands . 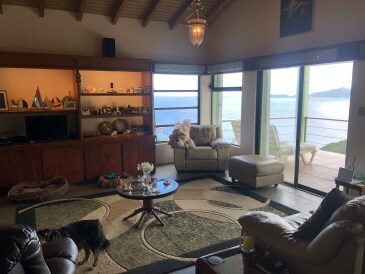 The property comes with a classic layout as you walk directly into the spacious open concept living, kitchen and dining . 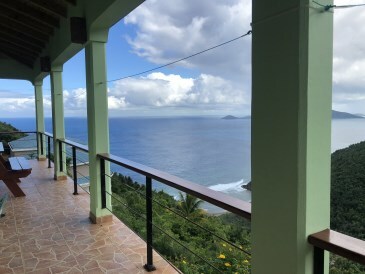 The property has a large balcony that extends throughout the length of the property . 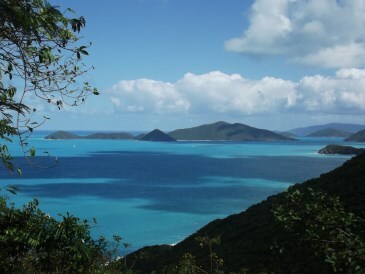 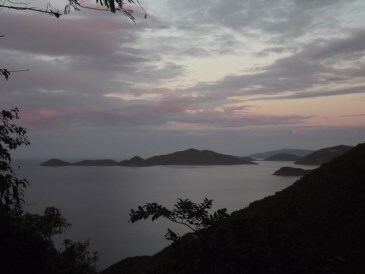 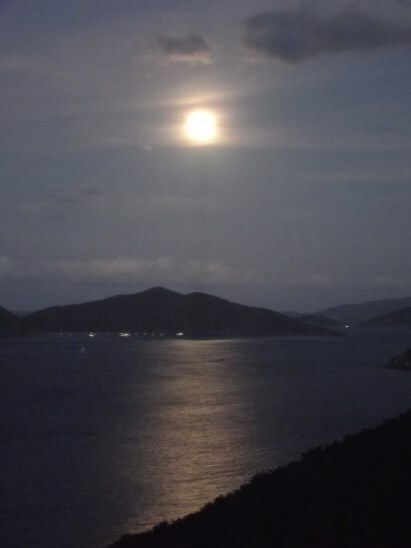 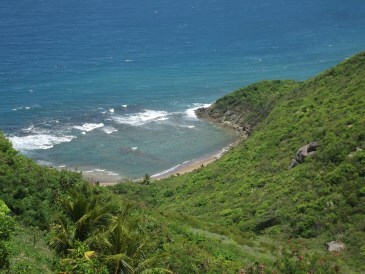 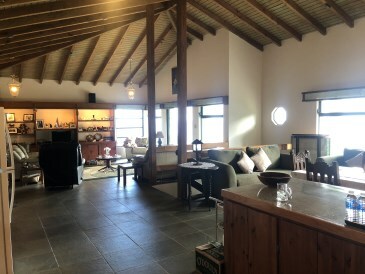 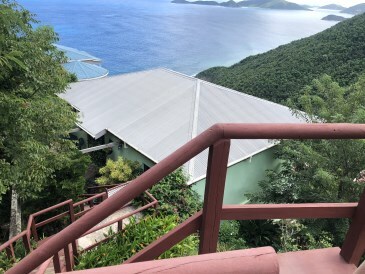 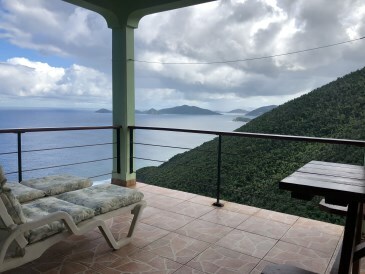 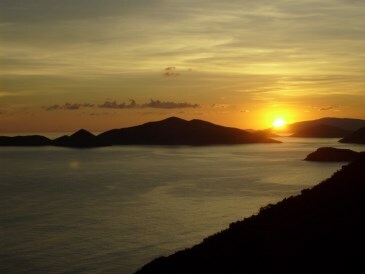 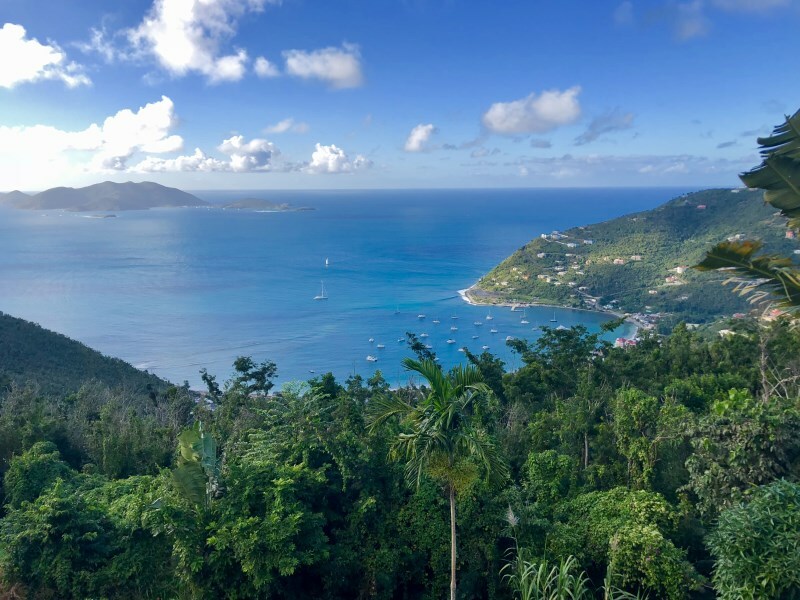 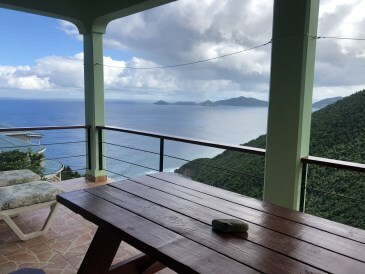 This BVI property offers spectacular views over looking Shark Bay and out to Guana Island. 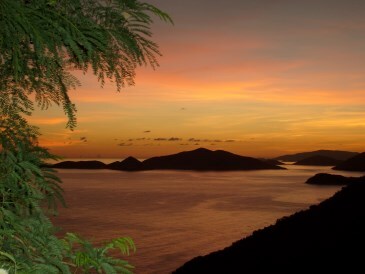 The many sunsets offered throughout the seasons are just spectacular and adds to the warmth of this home . 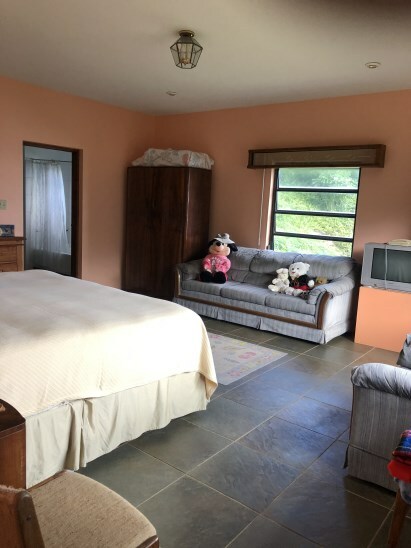 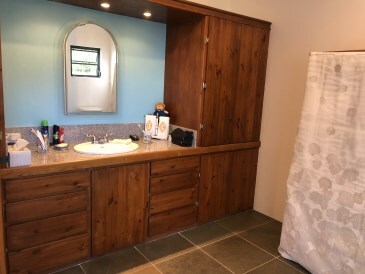 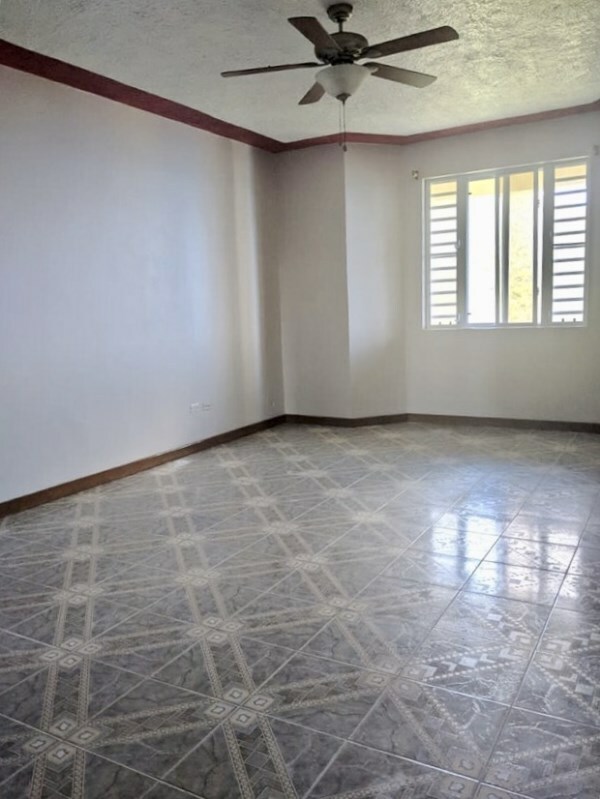 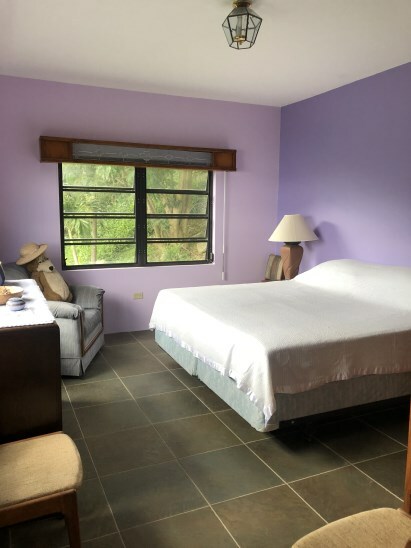 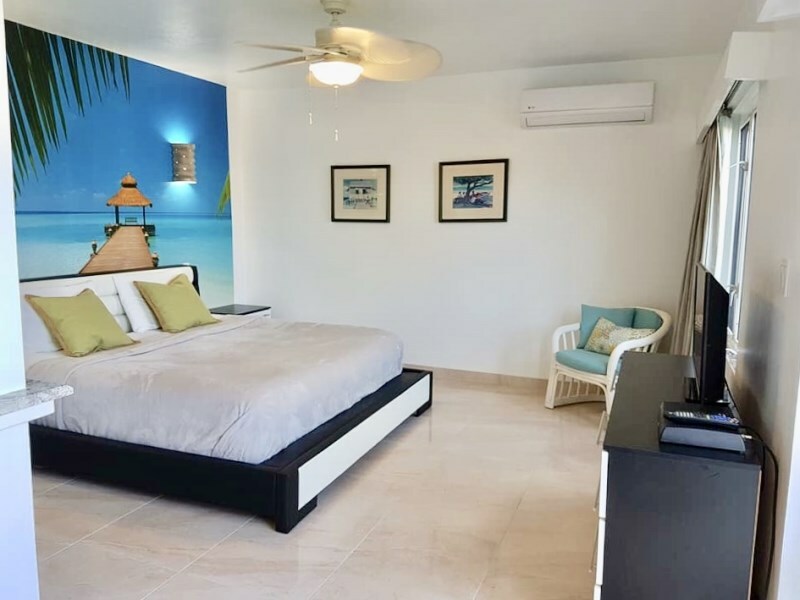 The property has an unfinished room that can be used for a third bedroom with just a small investment that will Be well worth it . 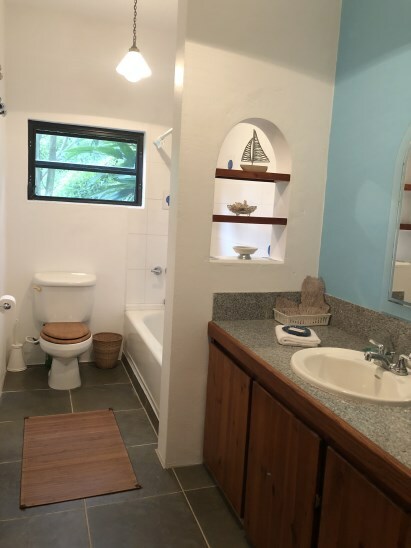 The owners have designed the property well with lots of storage with a fully dedicated room on the ground floor .